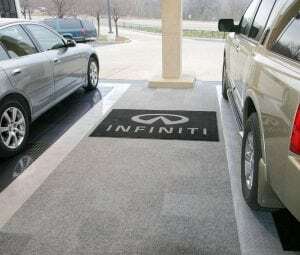 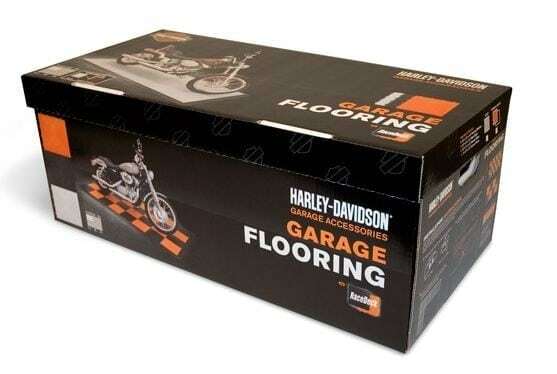 Dedicate a spot in your garage for your Harley Davidson or any other bike with the Harley-Davidson Garage Floor Kit. 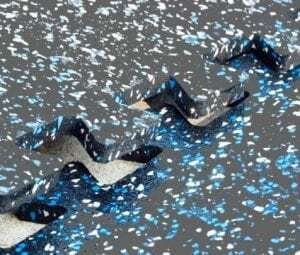 This easy to install floor kit comes with 32 tiles, 24 edge pieces, and 4 corner pieces to form an 8’ x 4’ motorcycle pad that any enthusiast would dream to have. 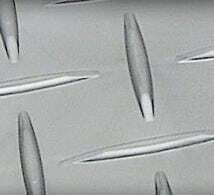 Every tile comes in orange, black, or alloy with several distinct Harley-Davidson’s recognizable shield and logo raised imprints. 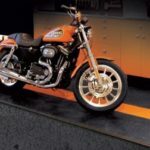 Harley Davidson motorcycle pad kits are easy to install, snapping together in minutes and can be easily cut to form around poles or beams. 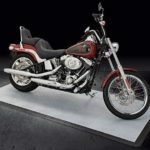 Harley Davidson motorcycle kits offer an easy to clean surface, resistant to petroleum products and most chemicals. 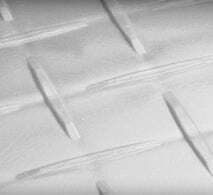 Harley Davidson motorcycle tiles offer a suspended surface allowing moisture to flow under the surface to evaporate. 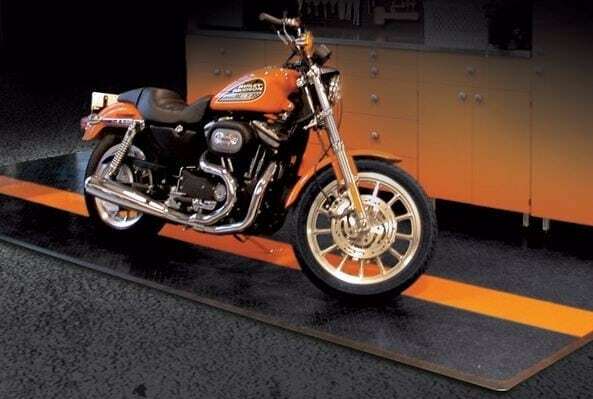 Harley Davidson garage tiles are great for any indoor or outdoor application as it features UV protection. 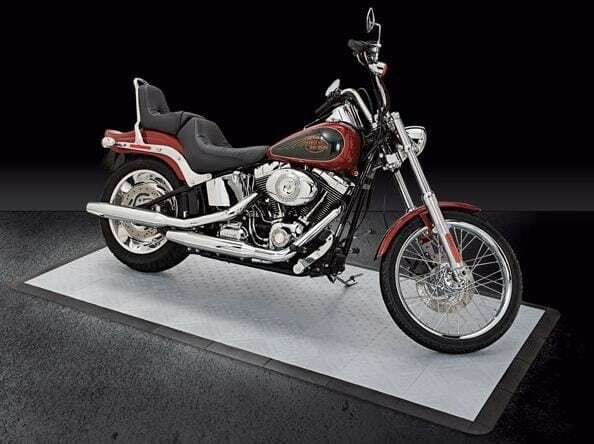 Harley Davidson garage floor tiles can handle rolling load capacities up to 50,000 lbs.